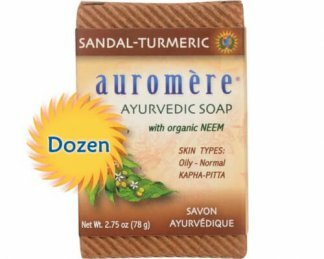 This formula combines 18 highly recommended Ayurvedic herbal extracts and oils used for centuries by Ayurvedic specialists in skin-care preparations. 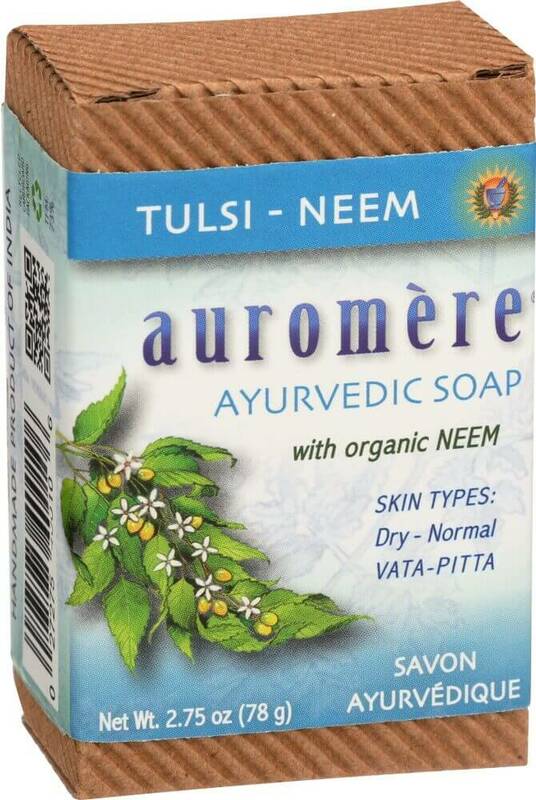 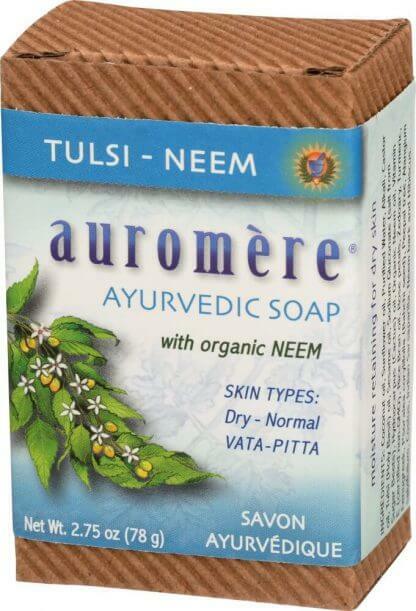 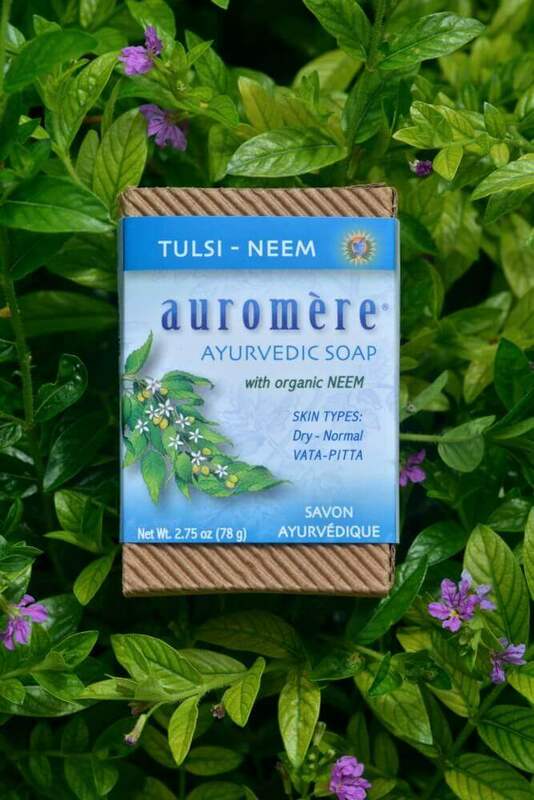 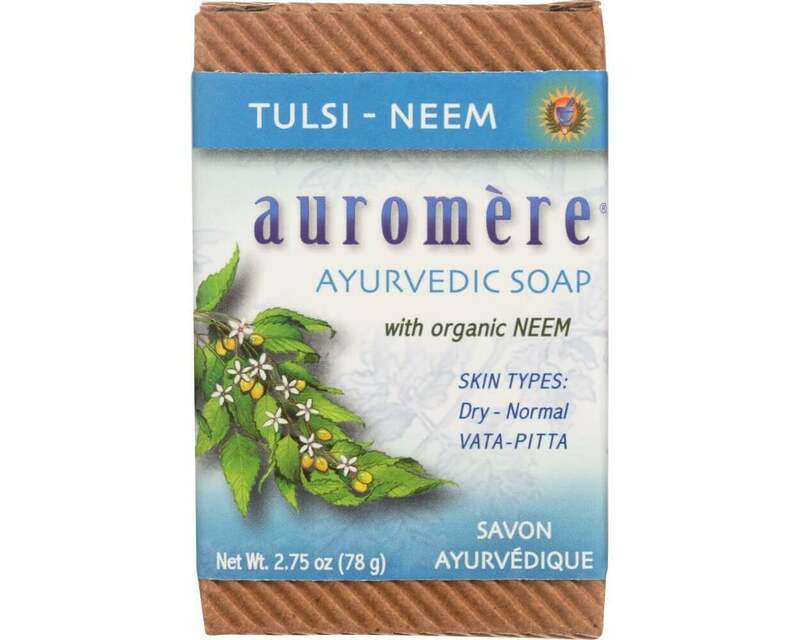 Neem, a natural emollient and antiseptic, has toning and soothing properties while Tulsi, known as the Holy Basil of India, purifies and protects the skin from environmental damage. 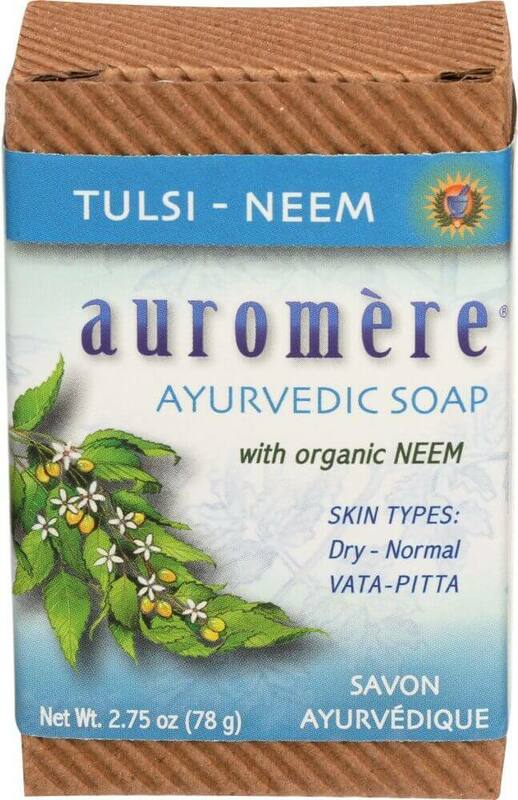 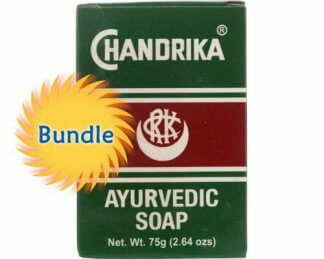 For dry to normal skin and Vata-Pitta type constitutions. 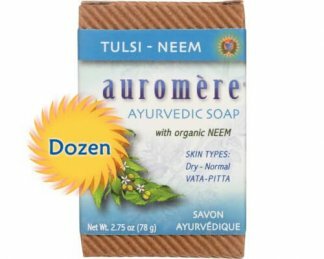 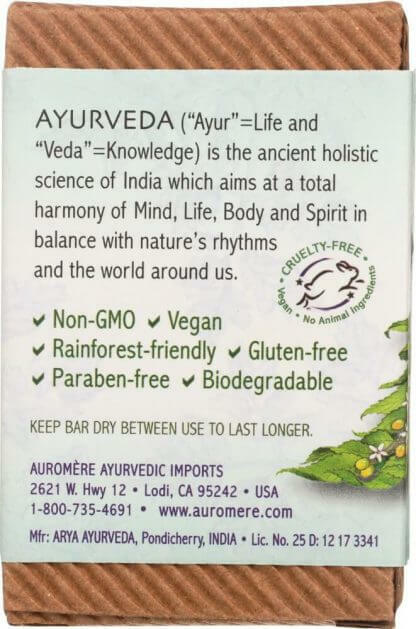 Coconut oil, Sunflower oil, Purified Water, Alkali, Castor oil, Tulsi (Holy Basil) oil, Sesame oil, Hydnocarpus (Cactus) oil, Neem oil, Vitamin E (certified non-GMO), Rice Bran oil, Rose petals, Zedoary, Turmeric, Fenugreek, Psoralea corylifolia (Babchi seed), Peepal (Bodhi tree), Alangium salvifolium, Costus, Indian Sarsaparilla, Neem bark and Hibiscus.